Running a business can be challenge, no matter what services or products you are offering. 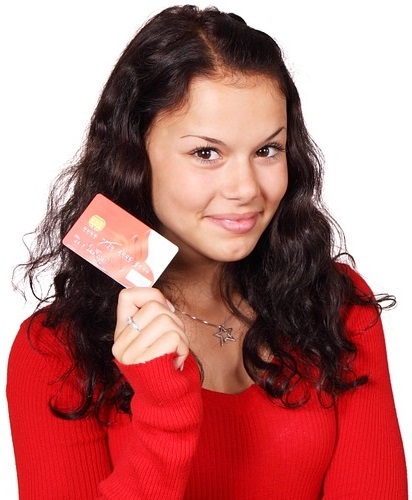 To ensure flexibility in closing every possible deal you will want to accept credit cards by becoming a credit card merchant. You want to avoid circumstances in which a customer or client wants to buy your product and the only barrier to your getting paid is that you do not accept credit cards. As a credit card merchant this would not be an issue. You would only see the many benefits to your bottom line that you gain by accepting plastic. Get a business license if you don't have one. Visit the website for your state's Secretary of State and apply for a business license if you don't already have one. You'll need the license to apply for a merchant account and for several other steps down the line. Getting a business license may require a small fee, depending on your business type and state. See your Secretary of State's website for more information. You'll have to wait until you actually have the license before moving forward with your credit card merchant application. Even if you own a sole proprietorship, you will need a dedicated business bank account to apply to be a credit card merchant. This account will be used for all of your credit card transactions. When you open the account, be sure to put in a small initial balance, as processing fees or other fees may be charged to the account before you receive any customer money. The amount of the required balance will depend on which payment processor you use. Meet the data security requirements. All business accepting credit card payments, from large corporations to sole proprietorships, are required to adhere to the same data security standards. Collectively referred to as the Payment Card Industry (PCI) standards, they require specific levels of card verification and data encryption. Generally, this is handled by the payment processor, but it is up to you to make sure that they adhere to these rules. Make sure your revenue levels are high enough. Many credit card processors require that your business earn a certain amount of revenue each month to qualify for credit card merchant status. This requirement varies from very low, near zero, to upwards of $10,000 per month, depending on the processor. If you don't meet the threshold for a given processor, you might be rejected. However, with a multitude of processor options out there, you will probably not have trouble finding one to service your business.